If you’re not the type to drool over the latest carbon-fibre bikes, then perhaps Michael Embacher’s collection of classic bikes could be enough to get your juices flowing. Over the course of 12 years, the Austrian architect has built up a collection of 203 bikes dating from the 1930s to the present daym, and has seen his machines featured in numerous books about the history of the bicycle. However, for reasons that are currently unclear, Embacher is auctioning off his entire collection through the Dorotheum auction house in Vienna. 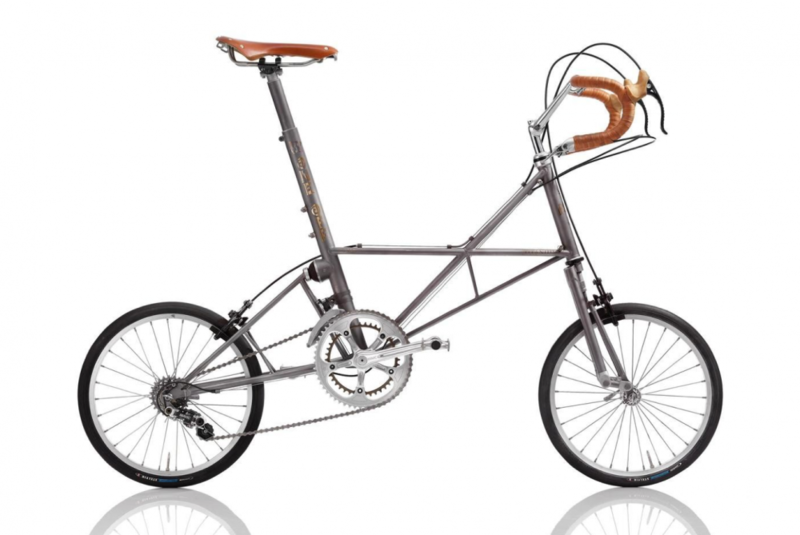 The most expensive bike on auction, with an opening price of €6,000 is a handmade titanium SpaceFrame folding bike from Alex Moulton. 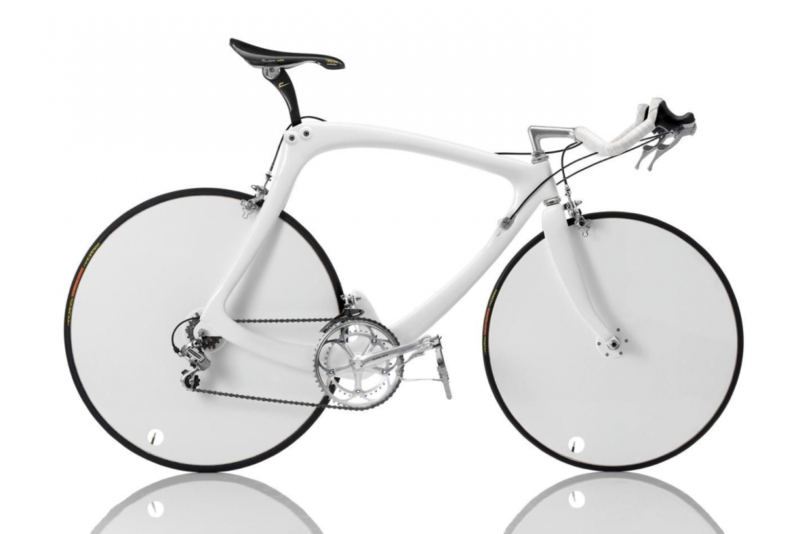 Dating from 1991, this is a one-of-a-kind frame after Moulton decided to abandon the project, with the 56.8cm frame weighing 9.6kg. At the other end of the scale, there are also twelve lots which come with an opening price of only €50. These include everything from two classic French steel racers from Motobecane and Gitane, to a minimalist folding A-bike from Sinclair. 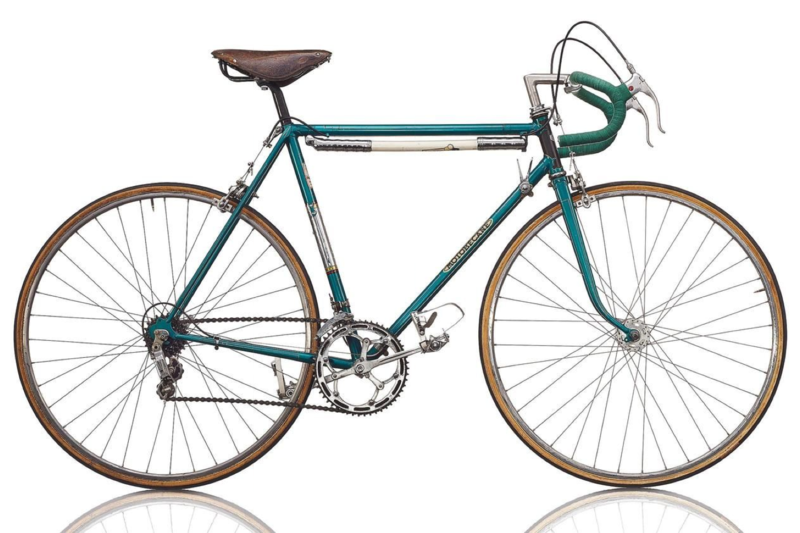 Other highlights include the world’s only replica of Francesco Moser’s 1986 Hour Record bike, one of only a handful of “street models” of Mick Burrow’s Lotus Sport bike, and a Bianchi C-4 that still looks futurisitc despite dating from 1988. Head over to the Dorotheum website to take a look at the full collection (and maybe place a couple of bids).